Located at the NE corner of Hickory Ridge Rd and M-59 is a site condo development consists of 37 approximate 1 acre units. Located 1 mile north of 10 Mile Rd. in South Lyon. With less then half of the 33 lots available you can be sure that this is and will be a great neighborhood. 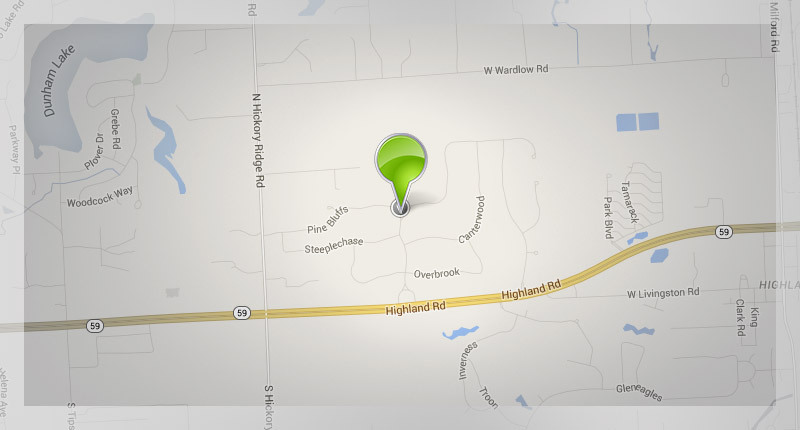 Located ¼ mile north of M-59 and runs west off of Botsford Rd which is 3 miles west of U.S.23. 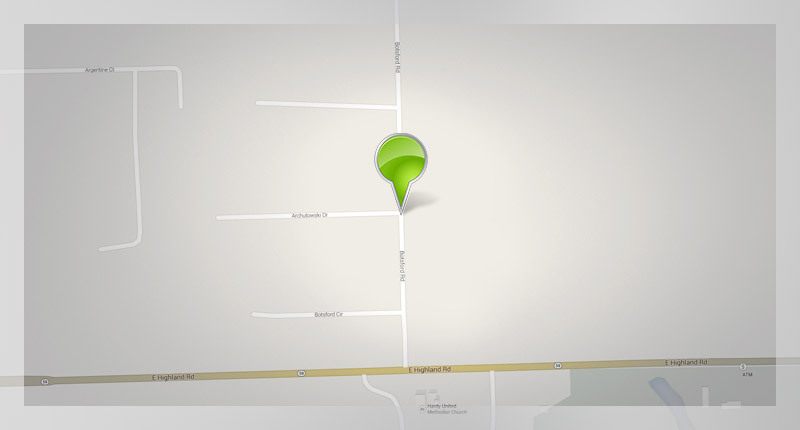 The development is a private road and consist of 4 - 1.7 acres lots. There is no association and matching outbuildings are allowed. 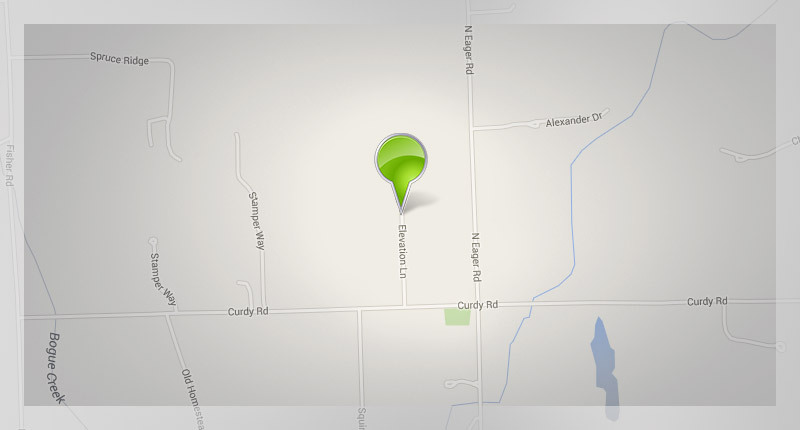 Located ¼ mi west of Eager Rd on the north side Curdy Rd in Howell. The private road setting, consists of 7 lots ranging from 1.18 acres to 3.12 acres. There is no association and matching outbuildings are allowed. Located ½ mile north of 10 Mile Rd. in South Lyon. There is one .77 acre parcel on the west side of Peer Rd. just south of Walnut Ridge and one 1.14 acre lot on the east side of Peer Rd. across from Burgundy Ln. There is no association and matching outbuildings are allowed. 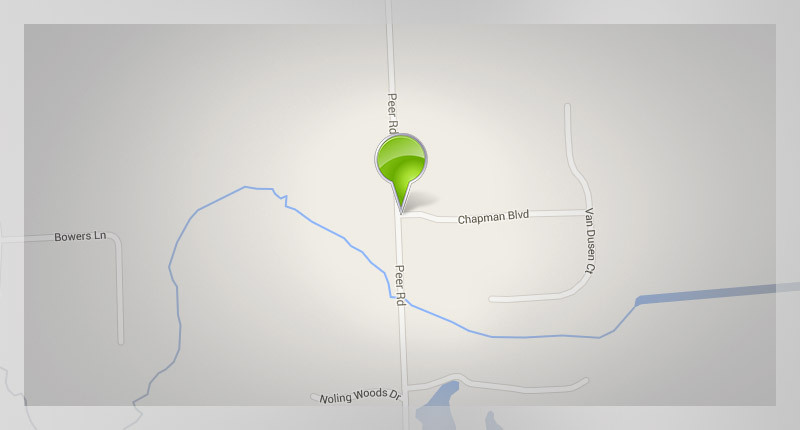 Located ½ mile east of Hacker on NW corner of Hyne and Woodcreek. There are two 2.65 acres parcels available. There is no association and matching outbuildings are allowed.